Started since 2008, Sports-Wear.com.my(Sports Wear) is the First Online Sports Shop in Malaysia. 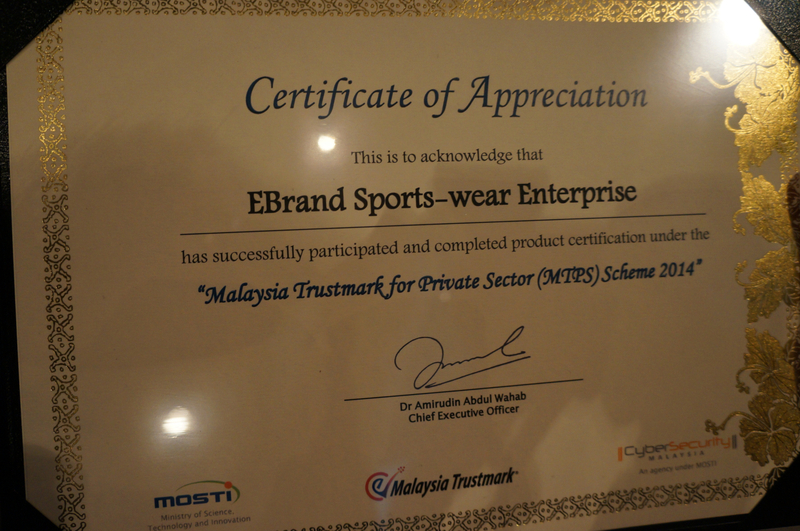 The service provided by Ebrand Sports Wear. Sports Wear has become the benchmark, source and reference of sports equipment in Malaysia. Sports Wear aims to provide all sorts of sports equipment at reasonable price to athlete in Malaysia. 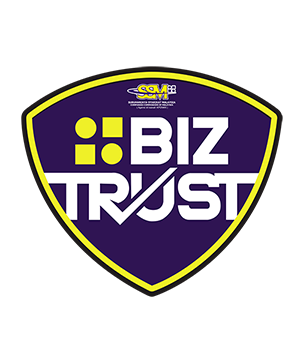 Sports Wear is a Malaysia registered company, incorporated under a sole proprietor company in year 2008, under company registration number SA0230570-k, located in Selangor, Malaysia. Since 2014, Sports Wear become GST company with GST Register Number: 000923652096. Other than that, we also joining all the activities and events orgarnised by gorvenment or private sector. 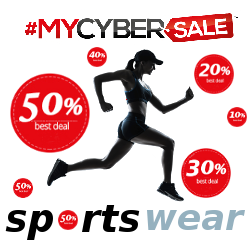 For example, MycyberSales - we joined since 2014 until today. We opened booth at Score - Sports Competition Outdoor Recreation Expo 2013 to meet all our customer. We work closely with government sector to make sure our website is secure and easy to use. 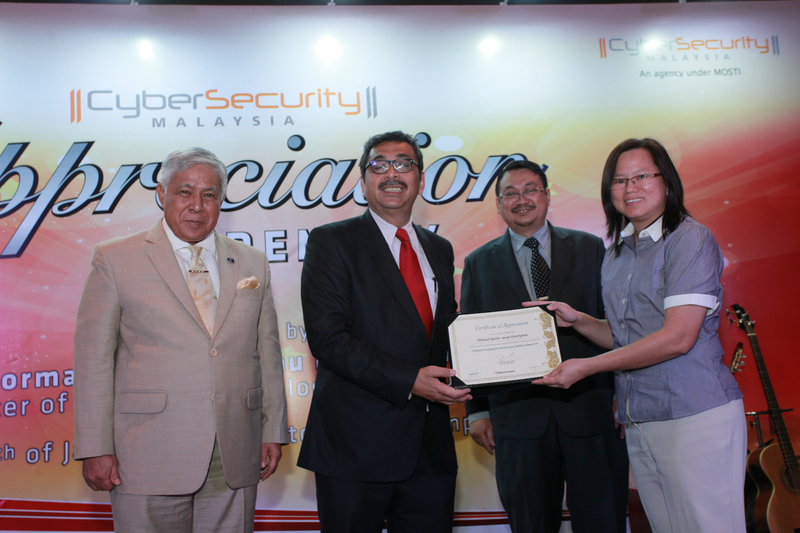 This is why we pay the service at Cyber Security Malaysia to validate our website. This is to build confident to our customer.